Rosemary K. Kehler, age 64, of North Branch passed away on Thursday, May 3, 2018 with her family at her side. Rosemary was born on April 23, 1954 in Pontiac, the daughter of Clifton and Norma (Mortenson) Tiller. 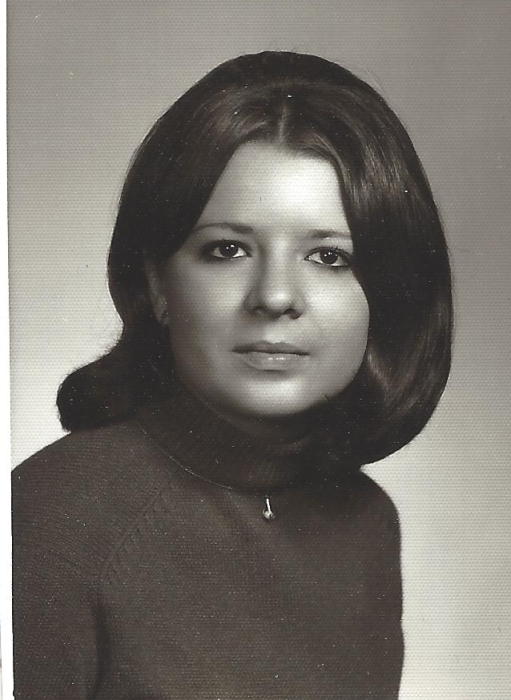 Rosemary graduated from Capac High School in 1972. On September 22, 1972 Rosemary married love of her life, Ronald Kehler. Rosemary enjoyed gardening, reading, cooking for her family and loved to spend time with her grandchildren. Rosemary is survived by her husband, Ronald; daughter, Robin Cary and her fiancé Terry Zabel; son, Robert Kehler of Tennesee; mother, Norma Bernadine Mortenson; brother, Dean (Lisa) Tiller; grandchildren, Haley, Michael, Logan, Mandee, and Amber; and a special friend that has been by her side, Jackie Schulz. She was preceded in death by her father, and brother, Kit. On Monday, May 7, 2018 there will be a memorial service at 1:00 PM. There will be a gathering with the family from 12:00 to 1:00 PM at Blackburn Chapel-Martin Funeral Home. Deacon Joe Schierlinger will officiate.